A 1-hour e-Learning course available any time on Neotelis' KNeoledge portal. The course presents the key aspects of the current global telecom environment: market evolution and trends, new and evolving players, key services and offers, and impacts on operators and regulators. 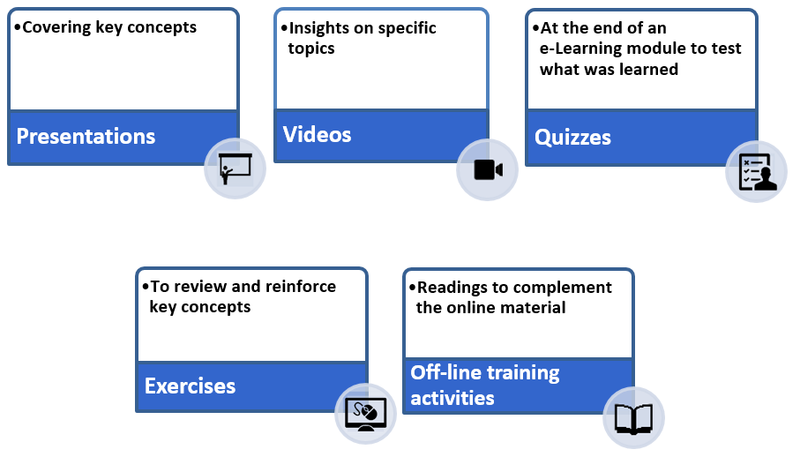 Access to Neotelis e-Learning training courses requires a computer, a headset (or speakers) and a stable Internet connection. Neotelis e-Learning training courses are accessible on our Learning Management System KNeoledge anywhere at anytime.